???? 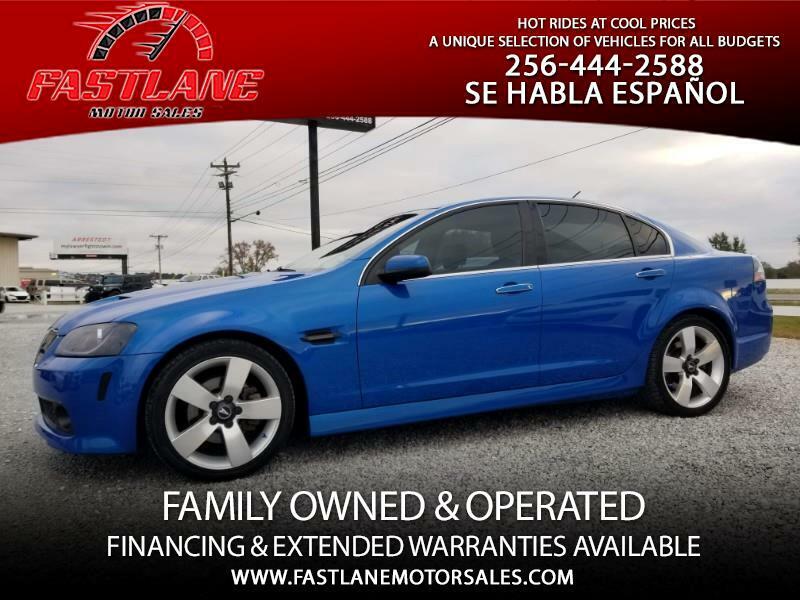 Rare "Stryker Blue" 2009 Pontiac G8 GT! ? ?